Never settle for mediocre, cramped student living. Find your new home in one of the best apartments in... 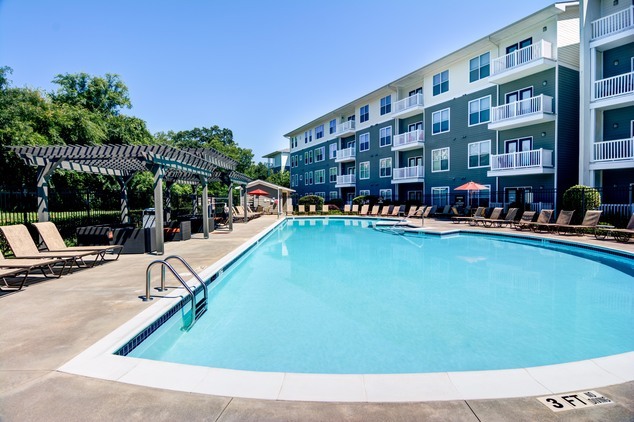 Located in Athens, GA, This great student rental features 4 bedrooms and 3 bathrooms.